A glass of water is far more enjoyable pure and fresh. The same goes for life, right? Recovery is the purification that gives you this clean life, even if its just drip by drip. You can wake up and tackle each day free of hangovers and confusion. 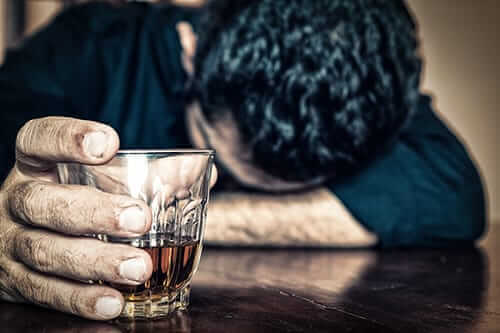 There are many activities that you will experience in alcohol addiction treatment that are so much better clean and sober. I’ve chosen just a few to celebrate here. 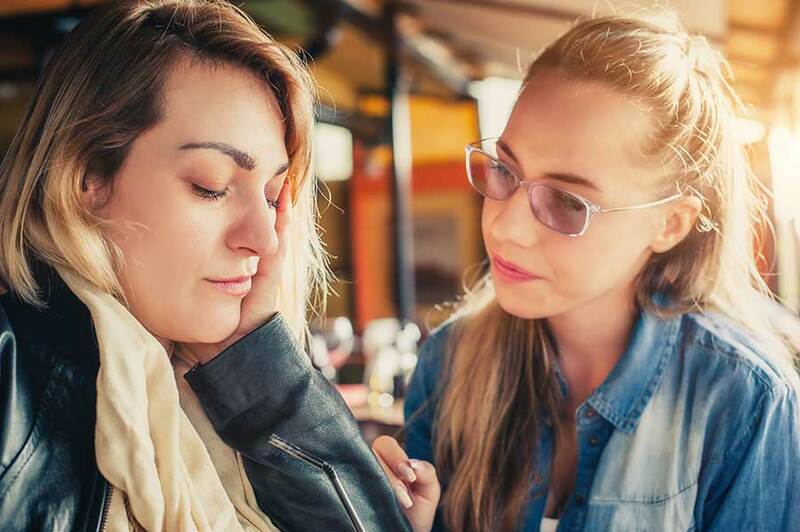 There may have been people who joined you during your addicted days and nights, but were they there for you when you needed a ride to work or help moving? How often did you cancel plans, arrive drunk or embarrass yourself around others? In recovery, you’re in control. You choose friends that love and support you while doing actions that strengthen and support you. Pursue your dreams and freedom and watch a network that brings you joy and faith grow. Many of those deep in their addiction struggle with holding down a job. If they are employed, the addiction leaks into their performance and suffocates progress. Recovery not only leads to landing a job, it inspires you to make the most of everything you do. Worries of violating the drug-free workplace policy will be long behind you. You’ll produce work you’re proud of, impress your boss and coworkers, and genuinely love where you’re going! Weekend road trips with friends, family vacations and dream escapes to exotic locations are often out of reach during addiction. Addiction gobbles up money, time and health. Even simple driving from place to place is unattainable. With sobriety and freedom, you can enjoy all the sights and sounds the world has to offer. You will be more independent, energetic and ready for life! Which sports do you love to watch or play? 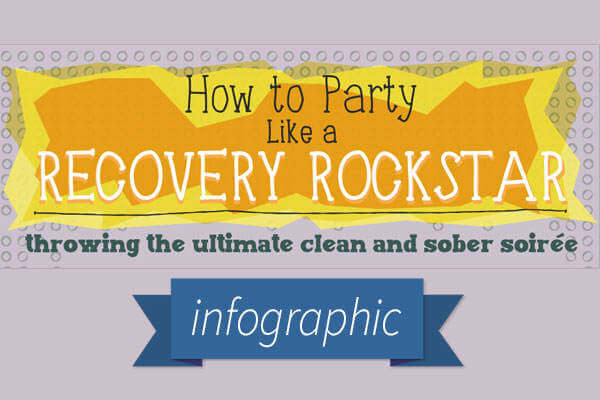 You can easily indulge in your favorite pastime during recovery. After all, it’s easier for you to mountain bike, surf and jog with a clear mind and healthy respiratory system. Many recovering addicts embrace exercise and yoga as integral parts of their recovery and life. More coordination and focus will unlock a realm of possibilities; ballroom dance with a partner, try adventure therapy, flow through tai chi or give horseback riding a try. How much of your child’s life did you miss because you were high or drunk? That stops with recovery. Many recovering addicts I know have been able to reunite with their children once they’ve kicked drugs or alcohol, and nothing makes them happier. You’ll be a better role model and a more loving, present parent. Life is too short to spend it wasted or drunk. I’m very proud of you for taking charge of your clean and sober life and pursuing recovery. No recovering addict I have met has ever claimed that they regret freeing themselves from drugs and alcohol. I cannot say that it will be easy; it may very well the the greatest struggle of your life. The reward from your efforts, however, are worth it a thousand fold.